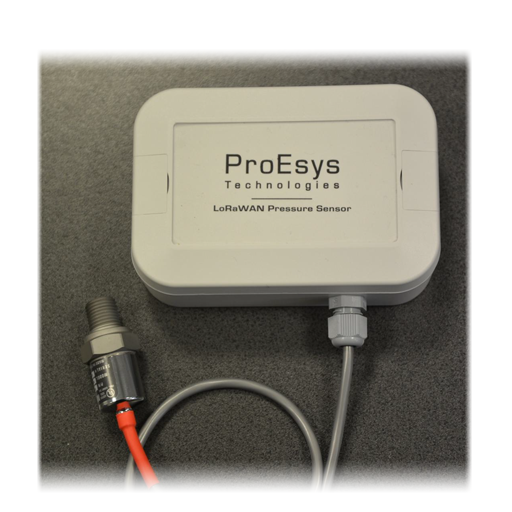 IPS-1 is an industry-grade pressure sensor enabling LoRaWAN™ transmission of oil/gas/water pressure and it is the fundamental component of a leak detection system. Completely waterproof, it will last 10 years on battery or externally powered. Sensor can be selected according to range and mounting requirements (10 bars, 1/4” as standard version). 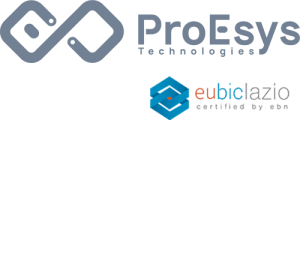 It can be connected to long-range public or private LoRaWAN networks, including ProEsys gateways and Network Server. The sensor includes a LoRaWAN™ compliant protocol stack, allowing the user to focus on its application and not on protocol details. It can be supplied with DIN-Rail mounting kit or brackets for direct installation on pipe. It is ideally suited for Oil/Gas/Water markets. Easy programming: All parameters, including alarm thresholds and transmission intervals can easily be programmed over LoRaWAN network.